In personal effectiveness the more the "Mount Everest" goals you want to achieve, the more you need to dive into your psyche and the very depths of "Deep Sea Iceberg Diving". This includes transforming your deceptive dark side to your attractive light side. Life is full of problems, threats and opportunities. A DECISION to put a concept into action is the most powerful change force in your life. Discover your DESTINY and make life changing decisions and choices. Play a BIGGER game in life – you owe yourself to be the very best! 10 years from now, you'll know how Papillon was the tipping point CROSSROAD that changed your destiny. 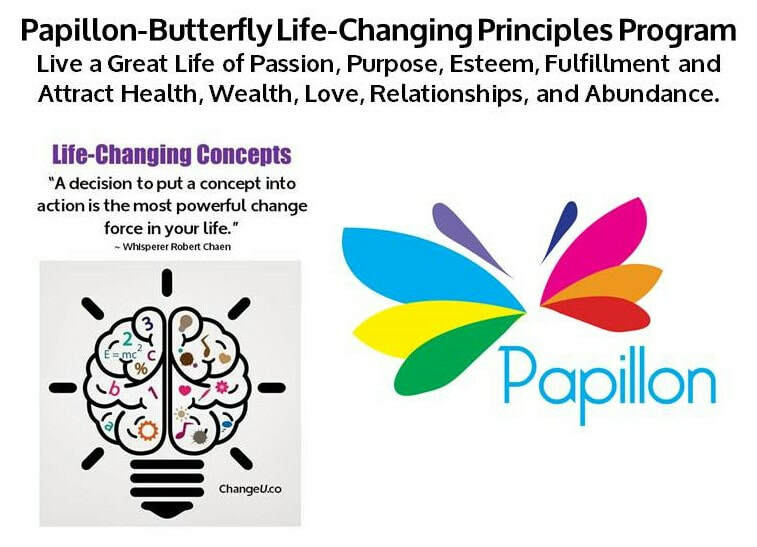 Back by popular demand, ChangeU brings you the ultimate self change program, "Papillon" (it means BUTTERFLY in French). 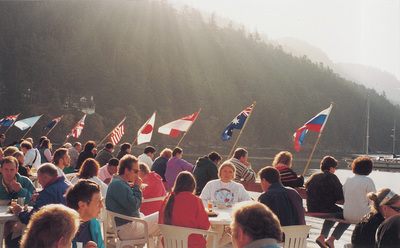 Compared to corporate training which is like "SNORKELING" i.e. you can only see a few meters into yourself, Papillion is "DEEP SEA DIVING" where you'll discover your 90% iceberg issues. Highly rated by participants - consistently: 9.6 out 10. 100% MONEY BACK GUARANTEE: If the workshop is a waste of your time. If after completing all parts of the coaching, you feel did not gain any value whatsoever, you can have a full 100% refund of the workshop fee. Move out of your comfort zone and Walls to where the MAGIC happens! Stop your destructive habits and limiting beliefs. ATTRACT wealth, health, LOVE, happiness, fun, and truth. Live an extraordinary magical life. Build the 6 pillars of self esteem. Heal from toxic, bad relationships, past hurts, death of loved ones, pain, denial, lies, violent abuse, and betrayal. Let go of bad mindsets, lost, hatred, envy, laziness, failures, and excess baggage. Have fulfilling relationships, and healthy boundaries. Master your MOODS (The 4 Temperament Types). 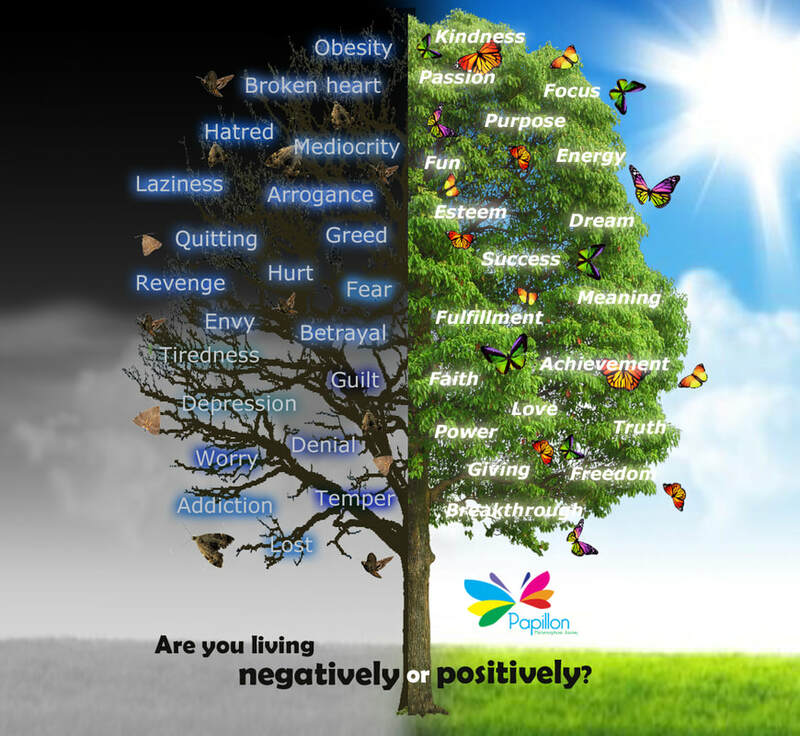 Discover if your DARK side is destroying your good Light side within. 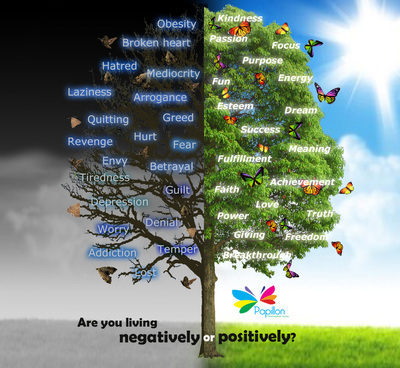 Live a POSITIVE life with values like abundance, giving, faith, wellness, mastery, enlightenment, and openness. Master the universal laws of ATTRACTION and metamorphosis. Stop insecurities, obesity, arrogance, TEMPER, guilt, scarcity, doubt, greed, and vices. SUPPORT SYSTEM: your fellow participants become your friends for life. "Papillion has ignited a journey of my soul to the deepest. Robert, you have been more than a mentor. You are a friend, a brother, a father, a wizard who touches my heart. Thank you for being there, when no one else can. You’re such a gift from universe to me. "Initially I was very skeptical. 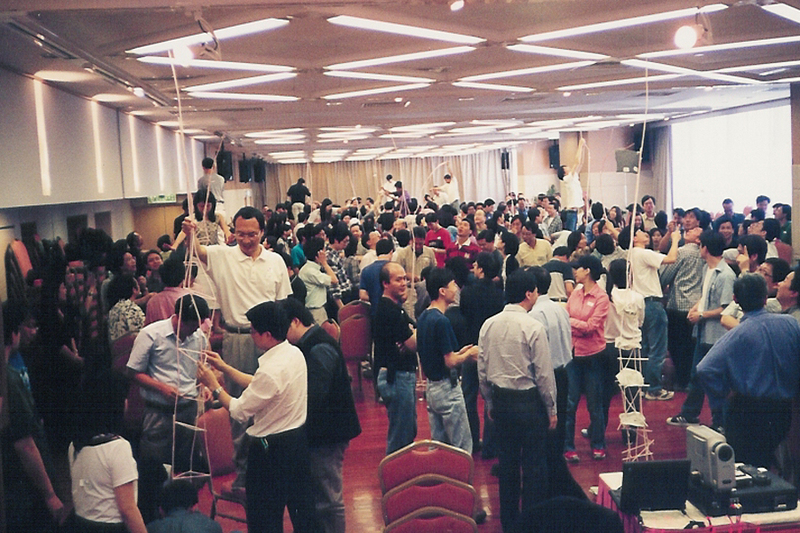 Papillon is definitely a tool to change for success."